The settings are locked. 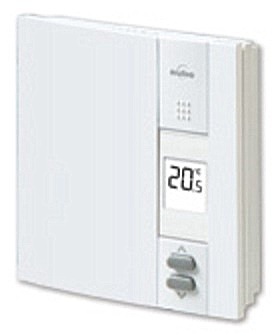 The temperature adjustment buttons only allow you to view the temperature setpoint. On-screen heating power indicator. Minimum & Maximum temperature locks. Battery-free. Not to be used on central heating systems or systems that have an inductive load, such as boilers or forced-air furnaces.